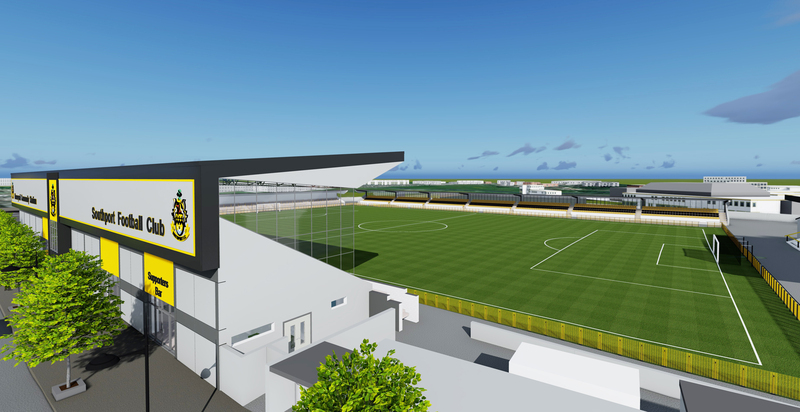 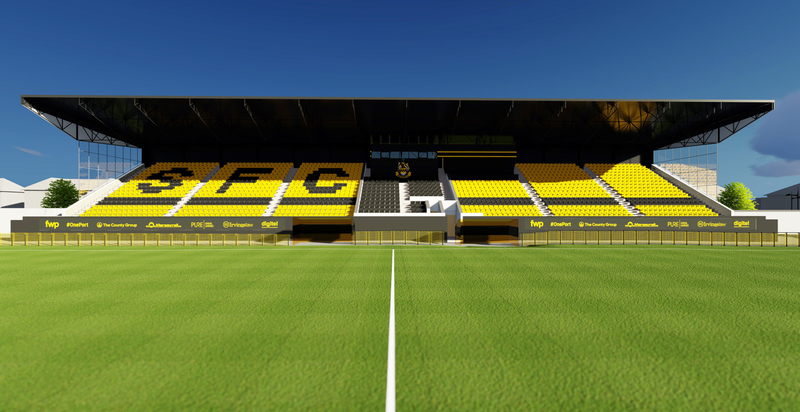 FWP has devised a masterplan for the ambitious National League North club to upgrade their Merseyrail Community Stadium facilities over a phased timescale. 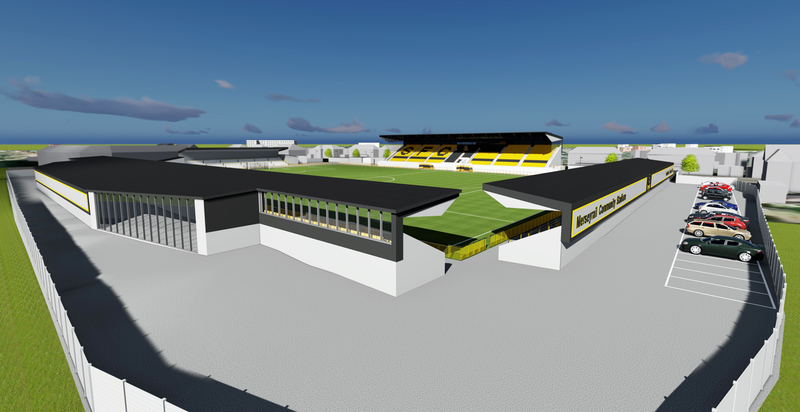 Work has already begun on the first phase of the development which includes significant improvements to the existing main stand on Haig Avenue. 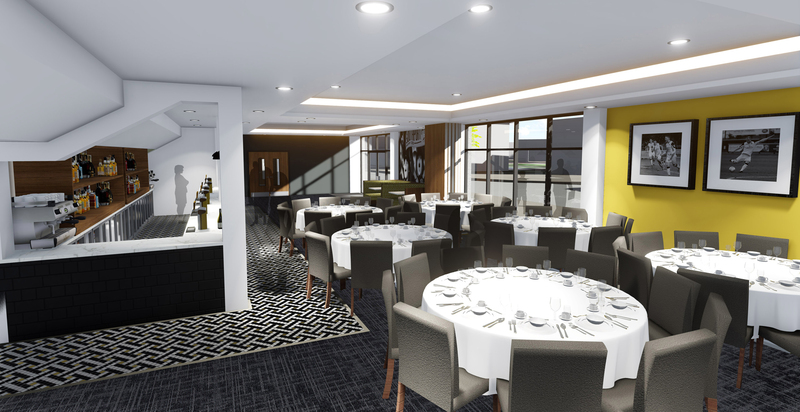 A new side stand with around 1,200 seats, new corporate lounge and facilities and a new away end stand will follow in future phases. 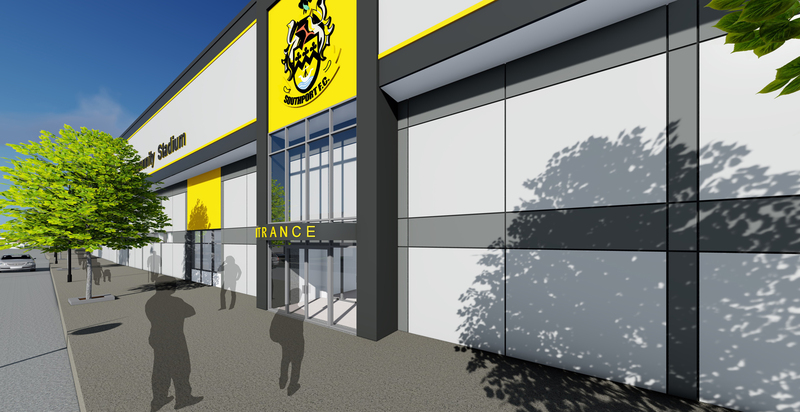 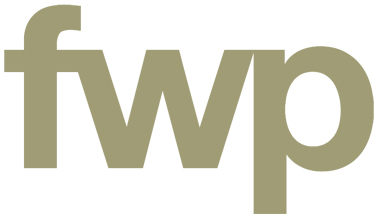 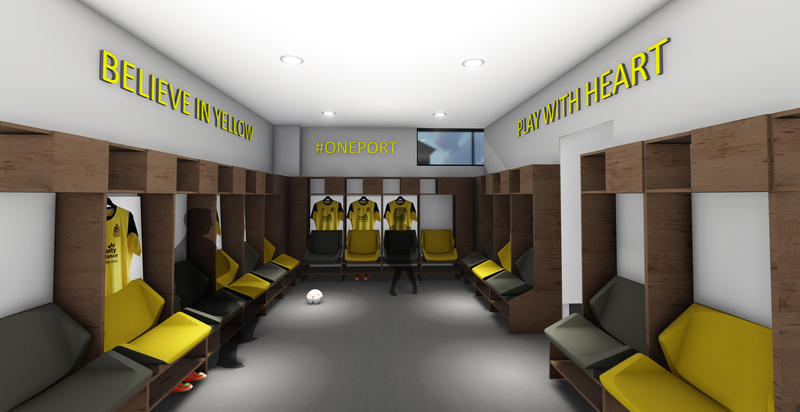 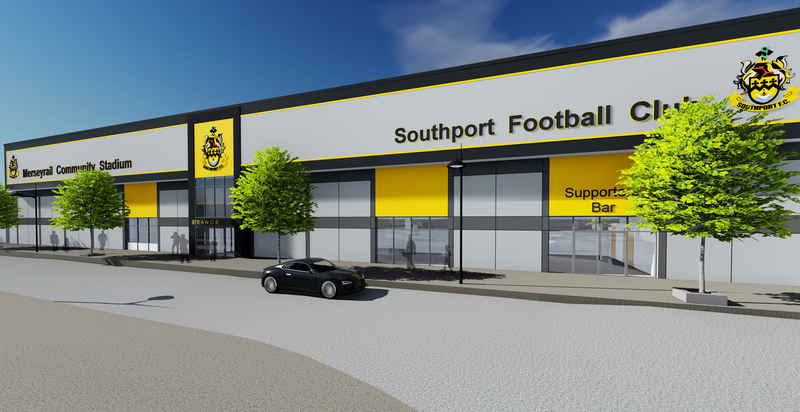 FWP has been working closely with Southport FC board director Phil Hodgkinson and chief executive Natalie Atkinson on the plans.